I am UK based. 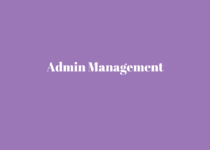 I'm a virtual assistant who is passionate about providing the best admin services and customer support to my clients. 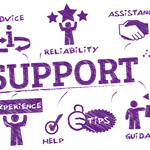 I am also experienced in assisting...Read moreI am UK based. 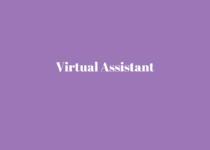 I'm a virtual assistant who is passionate about providing the best admin services and customer support to my clients. I am also experienced in assisting with chasing outstanding payments for clients. I have all the necessary set up to work from home. I am reliable, organised, extremely hard working and dedicated to meeting deadlines and ensuring my clients receive the services they need and deserve. 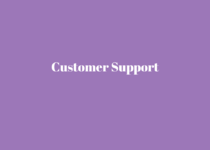 I have been providing customer support and admin services from my home office for over 8 years. I love freelancing and have so much passion for admin work. I enjoy working for different clients all over the world within different industries. I am certified with a level 3 customer services diploma and a level 3 PA, Admin and Secretarial Diploma. If you find any of my skills beneficial then please contact me today or send me an invite to bid. I am available to fulfil small one-off or more regular tasks as needed. Christine has been a lifesaver over this last month. 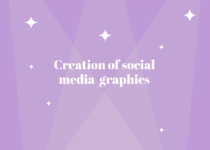 Although she has taken on a role in an industry she hasn't worked in before, Christine has picked up the new software and systems quickly, she handles admin tasks with efficiency (of both her time and mine), and she is well spoken with the right balance of professionalism and friendliness. Christine always checks how to handle different situations with customers, but I only need to teach her once and she remembers what to do. I feel comfortable with her as the first point of contact for customers of my company. I'm glad to have her on board. Thank you for your kind review Abagail. Such a great experience working with you, thank you.